The Carlisle Public Library began with a movement lead by Ginger Kuhl to start a public library in Carlisle in 1971. An organizational board was elected with Mrs. Kuhl as chairwoman. Mrs. Jim Bishop, Mrs. Roger Brown, Mrs. Frank Slezak, Mrs. Jessie Bartholomew, Reverend Ray Bowler, Harvey Fife, Casey Jones, and Richard Pentico sat on the Library Board. 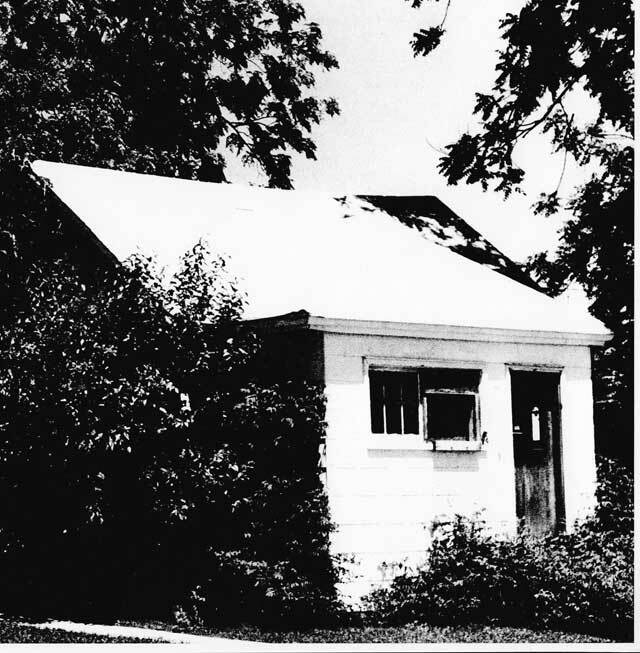 The City Council passed an ordinance establishing a library and gave the board the cottage on the property the city had purchased. The cottage was re-wired and treated for termites. The City Council contributed $500 for a starting operating fund. In 1972 the Council appropriated $3,000. The official opening date was April 8, 1972. The library started with 6,000 books. 4,000 had once been purchased for $150, and as the word got out, another 2,000 had been donated. books up the street. Strangers volunteered after noticing the interesting activity going on. Paul Kail repaired broken-down plumbing. Red Keeney and Howard Petre re-plastered a room. High School boys built shelves. Harold Patterson repaired the ceiling. Walter and Anne Hunt laid bathroom flooring. Mrs. Bartholomew gave chairs and Robert and Jean Heston re-covered them. Dwight Fetters repaired frozen pipes and Mrs. Alma Patrick lent an air conditioner when summer arrived. By 1980, library usage suggested that Carlisle needed a more up-to-date facility. The City Council, over a period of years allotted several thousand dollars in Revenue Sharing. With this money, and money collected from Avon, Hartford, Indianola, Des Moines and Carlisle, approximately $85,000 was available to purchase materials. The Kinney Linstrom Foundation donation of $20,000 and other individual donations added to this amount. In the spring of 1980 the books were moved to a temporary location owned by the school district. 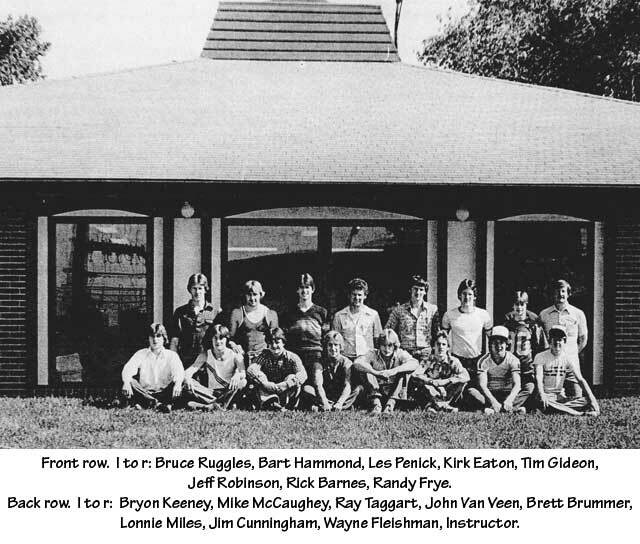 In the fall of 1980 the High School Building Trades Class began work on the new library building. Robert Brierly contributed architectural drawings and Wayne Fleishman’s Building Trades class provided the muscle to design and build the facility currently in use. The 1981 Board of Trustees were Dr. Daryl Bates, Mary Brown, R. J. Hekel, Jon Peterson, Anne Underwood, Jessie Bartholomew, Ed Hardin, Kay Peck, and Imogene Slezak.